As the quote above states peace is not a relationship of nations but a state of mind. It may feel difficult if not impossible to feel inner peace especially if you are under a lot of stress. Continual stress is not good for your mental or physical body. There will always be stressful situations; a sense of inner peace will help you deal with them more easily. Try to find little pockets of time throughout your day to cultivate a sense of inner peace. 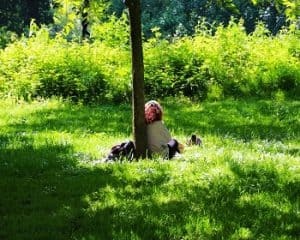 If you are unable to instil a sense of peace into yourself and your children even for short periods of time you will never truly feel at peace with yourself, the world or those around you. 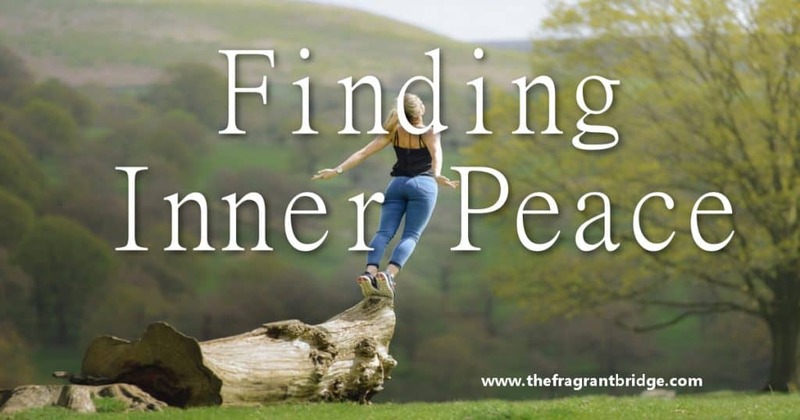 Below are some ideas and essential oils that can aid you in your quest for inner peace. Meditation is one way to develop a sense of inner peace. Taking the time to slow and deepen your breath allows you to reach a deeper place of relaxation so you can feel at peace with yourself and your world. Meditation doesn’t need to be sitting cross-legged for hours or minutes at a time. Simply going for a walk or sitting in your garden and noticing the flowers, plants, stones and nature in general can bring a sense of peace. Listening to Music that soothes and uplifts you is another way to find inner peace. Take time out to allow yourself to become immersed in the music. Gratitude for all that you have in your life, your family and friends, is important for a sense of inner peace. Feeling envy or wishing for what others have will always keep inner peace at bay. Affirmations can also help. For example, I feel calm and peaceful. No matter what is going on around me I remain calm and centred. Forgiveness is important in order to feel inner peace. You cannot feel peaceful if you are continually thinking of the wrong someone did to you. Cedarwood (Cedrus atlantica) brings inner strength. Frankincense (Boswellia carterii) deepens and slows your breath calming and centring the mind. Lime (Citrus aurantifolia) helps to ease stress. Please note that the cold pressed oil is photosensitive while the distilled is not. Patchouli (Pogostemon cablin) brings a sense of peace on all levels, mental, emotional and spiritual. You can use a combination of 2 or 3 oils in a diffuser, a personal aroma inhaler or a massage blend to help bring a sense of peace to your world. 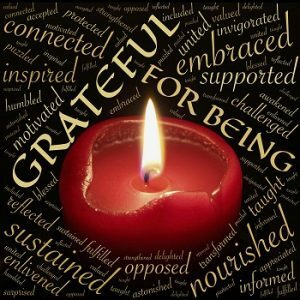 This entry was posted in Essential Oils and tagged affirmations, gratitude, inner peace, meditation, stress on September 12, 2018 by Carole Hodges.